It seems like every year there are clubs who, despite all the odds against them, manage to squeeze in to the UEFA Champions League group stages and surprise many who would be more than willing to bet against them qualifying to this prestigious stage of the European competition. Last season there were two new teams to make this stage of the tournament in Swedish side Malmö FF and Bulgarian minnows Ludogorets Razgrad, both of whom could not manage enough points to make the following round or even qualify to the Europa League through the 3rd place in their respective groups. Malmö managed to repeat the same feat this season as well, but this season however, there are three group stage debutants that will try to get past yet another round to top their already best season in European football. 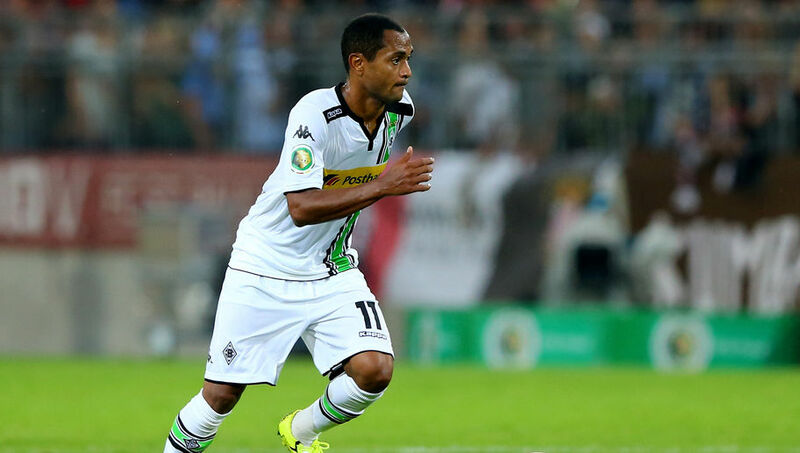 Perhaps German side Borussia Monchengladbach will be seen as the least surprising debutants. After all, with their immense success in the German domestic league throughout the 1970's Monchengladbach did manage to claim a European Cup in 1977 and two UEFA Cup championships in '75 and '79. But as far as the "Champions League" is concerned, the club from Germany which would have much less success after the 70's has never reached the group stages of the competition in its new format which was introduced in 1992. After an impressive campaign in which they finished in 3rd place in the German Bundesliga last season, Borussia Monchengladbach got a "free pass" directly into this season's UEFA Champions League group stages. 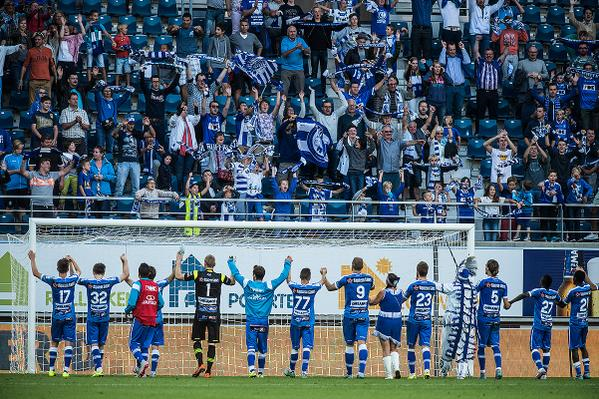 As in Borussia Monchengladbach's case, Gent qualified directly into this season's UEFA Champions League group stage. Unlike their German counterparts however, in order to get a direct ticket to this stage of the tournament "De Buffalo's" had to win their league, which the Belgian club managed to do for the very first time in the club's 115 year footballing history. Gent's best previous European performances came in back-to-back seasons when the Belgian club managed to lose two years in a row in the "final" match of the now dysfunctional UEFA Intertoto Cup. In 2006 Gent missed out on a co-winner spot after losing a two leg tie to Swiss side Grasshopper Zürich and again the following year to Danish club Aalborg BK. By far the most impressive and surprising side to qualify to the group stages of this years Champions League is Kazakh side Football Club Astana. Their accomplishment is great on many levels! 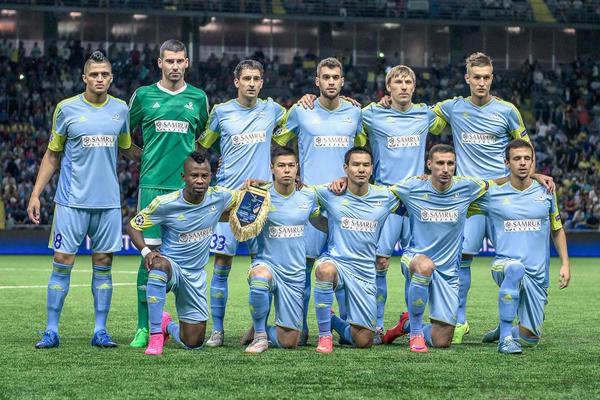 Founded just 6 years ago, FC Astana has won their first ever Kazakhstan Premier League title last year. After qualifying to the club's first ever UEFA Champions League appearance, "The Blue and Yellows" who had to begin the competition from the 2nd round of play had to go through Slovenian side NK Maribor, Finnish champions HJK Helsinki and Cypriot club APOEL (all of whom have participated in the Champions League group stages previously) in order to reach this prestigious part of the tournament. The 30,000 seat Astana Arena which was built in 2009 is a perfect home for a club playing in the UEFA Champions League group stages, but will the side from Kazakhstan be able to keep the impressive run going against much tougher opponents?